The Carl Moyer Memorial Air Quality Standards Attainment Program (Carl Moyer Program) provides grant funding for cleaner-than-required engines and equipment. Local air districts administer these grants and select which projects to fund. 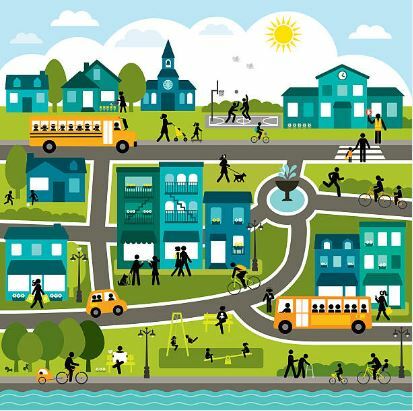 ARB works collaboratively with the districts and other stakeholders to set Guidelines and ensure the Program reduces pollution and provides cleaner air for Californians. The Carl Moyer Program achieves reductions in emissions of key pollutants which are necessary for California to meet its clean air commitments under regulatory requirements. 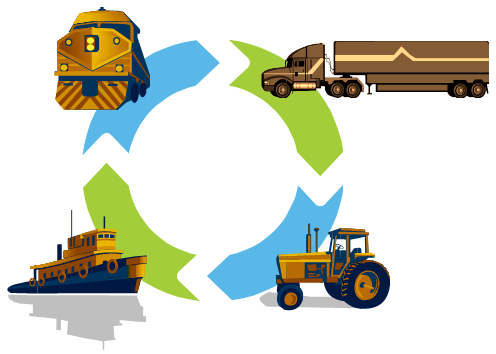 Eligible projects include cleaner on-road trucks, school and transit buses, off-road equipment, marine vessels, locomotives, agricultural equipment, light duty vehicle scrap, and lawn mowers. New funds are now available to reduce emissions in the communities most affected by air pollution. Community Air Protection (CAP) grants, implemented by air districts through the Carl Moyer Program, will provide new solutions to local pollution. CAP grants reduce the public health impacts of mobile source engines as an early, important step to implement Assembly Bill 617. Click below for more information. For more information regarding the Carl Moyer Program, please email us or contact ARB's Diesel Hotline. Solicitation for Applications to receive funding from the Carl Moyer Program - Year 19 Funds. Mail-Out MSC#16-17 (PDF 82KB) Amended Funding Tables for the Carl Moyer On-Road Voucher Incentive Program for 2017.